Lined curtains gives added warmth to your room and are quite easy to make. Choosing to make unlined or lined curtains is another decision to answer. 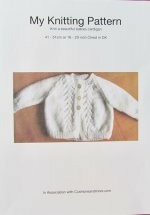 A lining will add weight and body to light or middle weight fabric. They can also keep the heat inside and the noise out depending on their thickness. Curtains can be made either unlined, with linings that are attached or unattached. 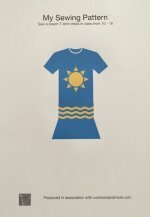 The ones that are attached can be sewn with the curtain at the heading tape and free at the hem or as in some commercially made curtains they can also be joined at the side seams like a bag, still leaving the hem free. The unattached ones can be hooked onto the heading tape or rings along with the curtain. The most widely used fabric is cotton and usually 100%. 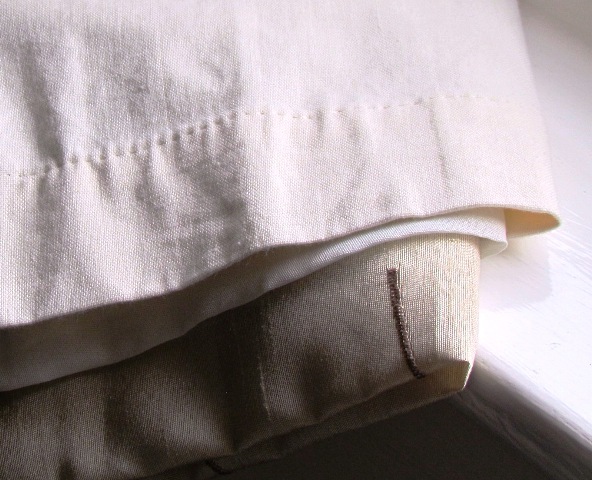 A cotton and polyester mix could also be used but the lining may deteriorate quicker than the curtain fabric. The fabric is usually neutral either beige, cream or white. Lining fabric can also match the curtain colour by choosing a plain coloured cotton, this may be more expensive. There is not hard and fast rule to say that the lining has to be cream or neutral but if the window is south facing allowing the sun to shine in, the paler fabric will reflect the sun protecting the fabric and shouldn't fade. Sometimes if the chosen fabric is of light to medium weight or a light colour then the room could not be dark enough to have a good sleep like with someone working shifts and need to sleep during the day. To help darken the room blackout linings can be made or bought to help. The same amount of fabric will be calculated for the linings as well as the curtains. This is to ensure that the curtains open and close properly without the lining hindering. Turn the side and lower hems making sure the lining is shorter than the curtain. 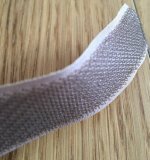 This should prevent the lining showing when the curtain is hanging, but if the lining does tend to show then a little slip stitch could be made to hold it in place. 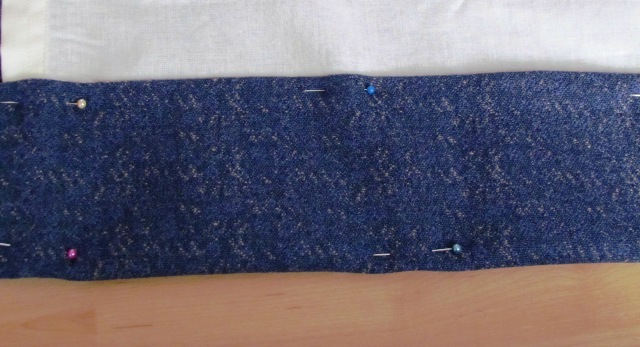 For Attached Linings - Once the side seams are done lay the lining right side up over the curtain that has the right side facing down this will ensure that the seam if any will not be seen. Lay the heading tape in the case of pencil pleat curtain over both curtain and lining, pin and sew in place turning in the header tape slightly at each end to hide the raw edge. 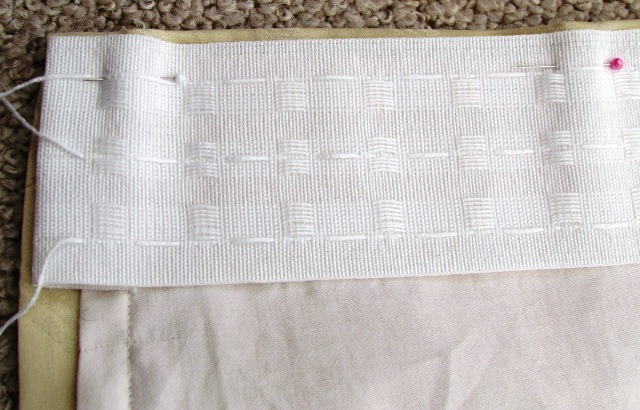 In the case of eyelet curtains place the lining in between the folded down heading edge, pin and sew in place. Cut through the lining along with the curtain fabric when putting the eyelet holes in place. In the case of tab top curtains make the linings shorter and narrower than the curtain, lay the lining right side down first then the curtain right side up on top and when pinning the tabs and facing in place catch in the lining. For detachable linings - This is probably best for pencil pleat curtains only as the others do not have hooks. Make lining as for the curtain but the heading tape will be narrow with only one place to put the hook. Line up hook holes with the curtain holes and attach with hook into track or pole.